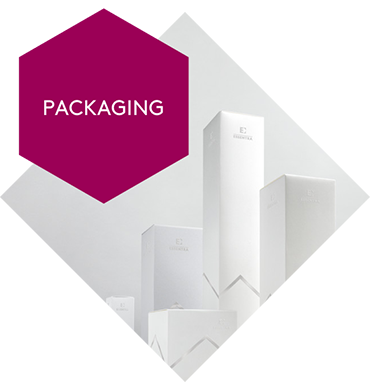 One of very few multi-continental suppliers of a full secondary packaging range to the health and personal care sectors. The division’s innovative products include cartons, leaflets, self-adhesive labels and printed foils used in blister packs, which help customers to meet the rapidly-changing requirements of these end-markets and can also be combined with Essentra’s authentication solutions to help the fight against counterfeiting. Operating from 22 sites across four geographic regions, the division serves the major global pharmaceutical companies and five of the top 20 beauty organisations. A worldwide manufacturing and sales structure is supported by an in-house design studio, R&D facilities and multi-million pound print capabilities, so the business is well placed to work with customers and strategic suppliers to deliver quality, flexibility and creativity.